Lallemand Fermentation Nutrients Ingredients (FNIs) are primary yeastPrimary yeast, also called baker yeast, is yeast g... More peptone and autolyzates of the genus Saccharomyces cerevisiaeSaccharomyces cerevisiae is the name of a strain o... More that contain a high level of proteinNutritional yeast grown under controlled condition... More in the form of readily and easily assimilated amino acids and peptides. Some FNILallemand Fermentation Nutrients Ingredients (FNIs... More products also contain nucleic acids, vitaminsVitamins are a type of organic micronutrient that ... More, mineralsMinerals are elements that originate in the earth ... More and other factors known to stimulate growth and metabolite production in many types of fermentation including lactic acid culture, pharmaceuticals and bioremediation. 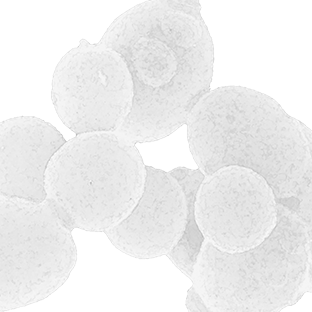 Yeast peptone suitable for a wide range of microorganisms and applications. Yeast peptone rich in specific minerals which enhance the growth and sporulation of Bacillus. Yeast peptone rich in B-vitamins and has shown to be well formulated for lactic acid bacteria. Primary yeast peptone in liquid (50% dry matter). Pumpable and stable two years at room temperature. Yeast peptone rich in nucleotides. Recommended for auxotroph purines and pyrimidines bacteria as well as Lactobacillus.